Mystic believes that kiteboarding, windsurfing and wakeboarding is not just a hobby, it's a way of life. By creating an ever-expanding apparel line Mystic now represents the kite, windsurfing and wakeboarding attitude and lifestyle in and out of the water. 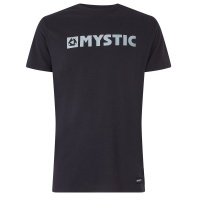 Simple and classic, the Mystic Brand Tee 2019 Caviar black is a slight heather and super soft material. 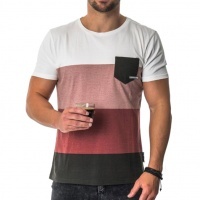 Standard fit and one of the most comfortable tees out there! 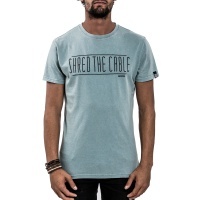 Shred the Cable this season with the Mystic Shredder Tee!! 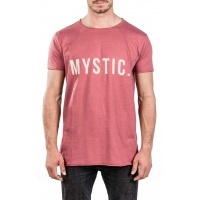 Mens Mystic T-shirt in Dark Melee. 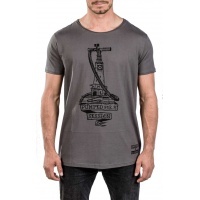 A slim fitting longer length tee with the kitesurf brand logo across the chest. 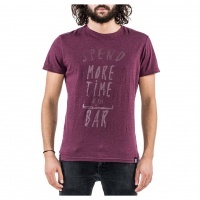 A Mystic T-shirt to motivate you to spend more time at the bar. 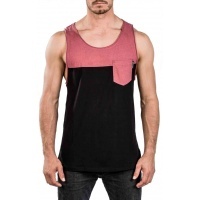 Summer T-shirt, Tank top, Vest, call it what you like. 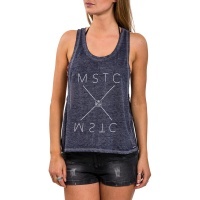 This Mystic Singlet looks good! If you're a kitesurfer you'll understand. 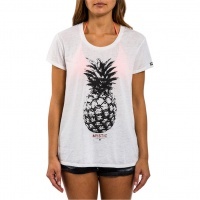 This Mystic waxed t-shirt will have you pumped for a session.